Shambhavi leads a guided meditation to help you to discover your vital energy, primordial intelligence, and indestructible wisdom. Rather than being a watcher, become immersed in the subtle breath and then experience hiranyagarbha, the golden egg in the center of the heart space. Hiranyagarbha is an ancient living symbol for your eternal wisdom and value. 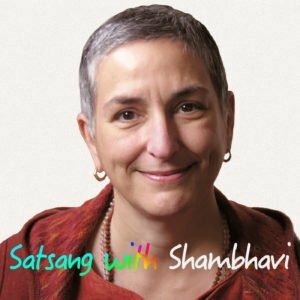 A podcast from Satsang with Shambhavi.